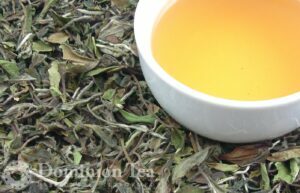 An outstanding 100% organic silver needle white tea picked in the spring from gardens in Fujian Provence. 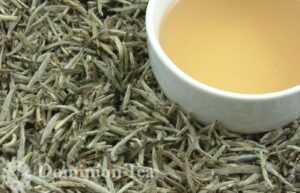 Bai Hao Silver Needle Tea has beautiful long leaves with lots of downy hairs. 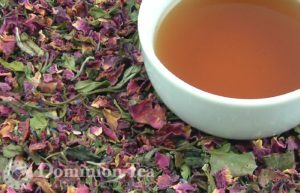 Creamy liquor color with subtle floral aroma. 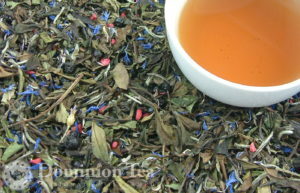 Inspired by Betsy Ross and the American flag she created this raspberry flavored tea features red raspberry, blue elderberries, and brilliant blue cornflowers. 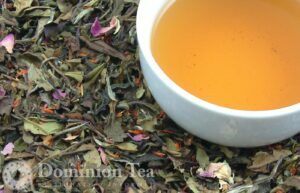 Cherry Blossom White Tea is a special blend building on the natural floral qualities of the white tea with cherry notes and a bit of Japanese green tea added for a light sweetness. 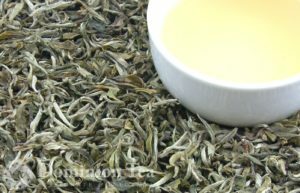 Spring white tea grown at 6,000 feet in remote eastern Nepal. The Pathivara Estate, which produces this white, is a mere 5 km from the Singhalia Wildlife Reserve, which is famous for its successful rehabilitation of the Red Panda. 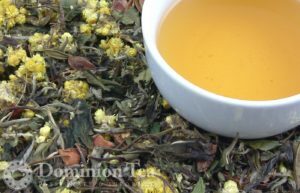 This high elevation region brings out the complex flavors in tea.